Albritton Heating & Air, Inc has been serving both residential homes in the World Golf Village area and throughout St. John’s County since 2003. 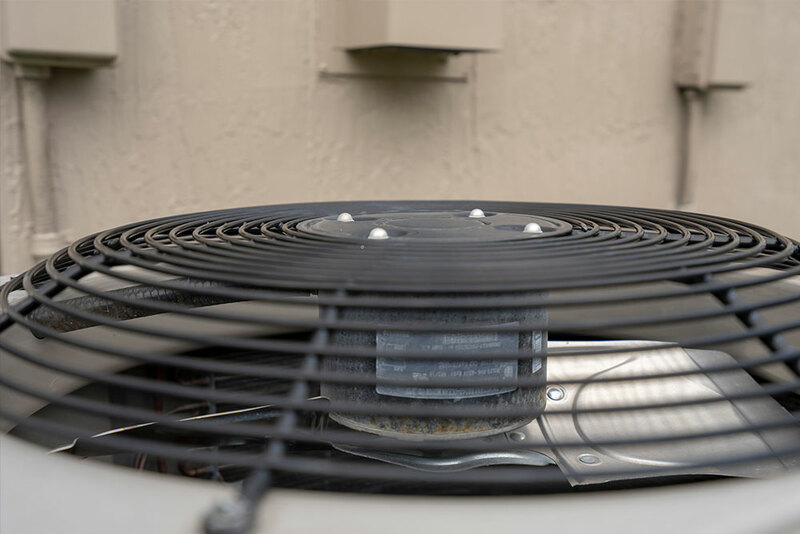 We take pride in keeping our neighbors AC systems running great year round. 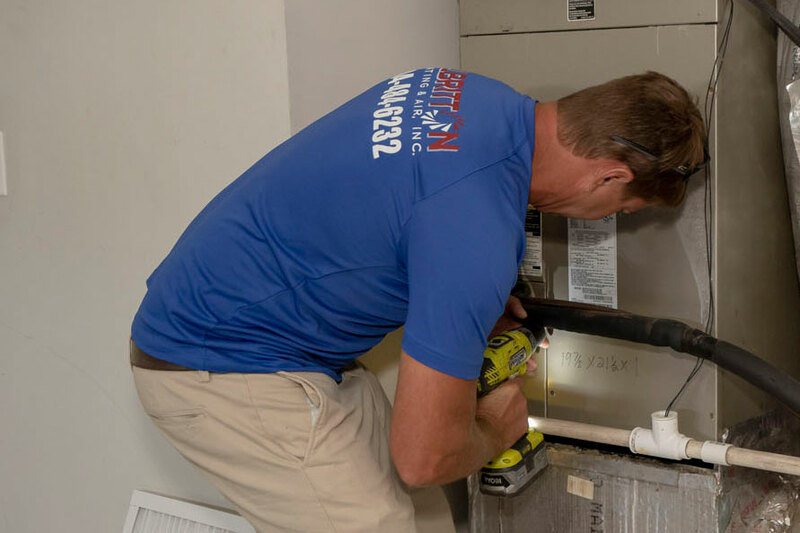 When the summer heat rolls in we're there to make sure your AC is keeping the house cool, and running efficiently to save on your monthly electric bill. With our regular maintenance plans you can avoid costly repairs by having us perform routine maintenance on a schedule that works for you throughout the year. Our Maintenance Program is the fastest and easiest way to give you peace of mind that your system will always be running its best. Routine diagnostics, small fixes and scheduled check-ups can eliminate costly repairs down the road. With over 20 years of experience we know what to look for and how to deal with small problems so they don't become big ones. Get in touch today to have us come out and check your system and recommend a schedule to keep it running efficiently year round. Sometimes things happen. Perhaps it was unusually hot, and an already overburdened system couldn't handle it. With all of the moving parts in your home's AC, inevitably something will eventually wear out. We're there when you need us to diagnose and offer our expertise to get your system back up. With a warehouse in St Augustine, and fully stocked trucks we can get things running properly in no time. Maybe it's a new house, or possibly just time to replace the aging unit that can't keep up with the Florida heat. Whatever the reason we are experts in new AC System installation. We will go over all of your options and suggest what we think will be the best system for you and your home. We supply All Major AC brands and will give you an accurate, up-front estimate based on which type of system best fits your needs and budget.